Between 2017 and 2018, the average cost of closed litigated injury claims jumped by nearly $20,000 from $101,920 to $121,826 — an increase of 20%. On Monday, BC Attorney General David Eby addressed the public and commented on the crown corporation’s projected losses. The Attorney General also announced that several amendments would be made to court rules in order to limit the use of experts and expert reports in motor vehicle-related court cases. Under the new changes, legal parties will only be permitted to use one expert and one report for fast-track claims (claims less than $100,000). For all other claims, parties will be able to appoint up to three experts and reports. The judge(s) will be able to allow for additional, court-appointed experts but only at their discretion. 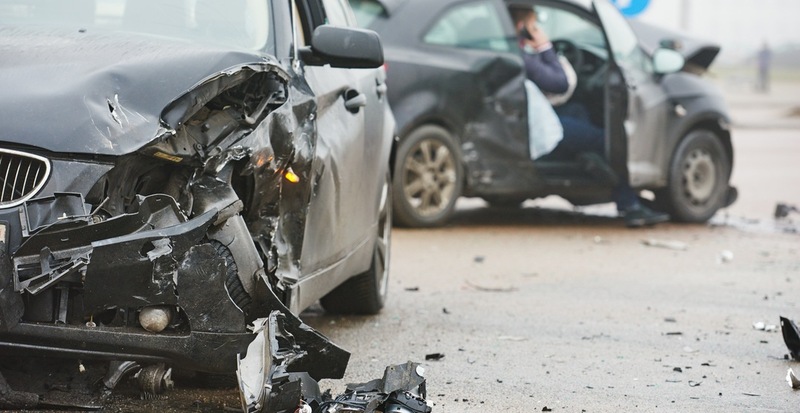 Experts and reports are used by legal parties in order to reveal the damages behind wage loss, future wage loss, and future care following a motor-vehicle incident. The changes are also meant to encourage earlier settlements and reduce additional costs of vehicle injury claims. “Changes to court rules will help bring balance between reducing legal costs and the ability of British Columbians injured in motor vehicle accidents to receive the medical benefits and settlements they need,” reads a statement from the Ministry of Attorney General. “The intent of these reforms is to avoid the costs and delays associated with the disproportionate use of experts and reports that we are seeing used today, without removing access to further expertise in situations where it’s necessary,” said Eby. The amendments will come into effect immediately for motor vehicle-related claims. On February 1, 2020, they will also be applied to all personal injury claims.